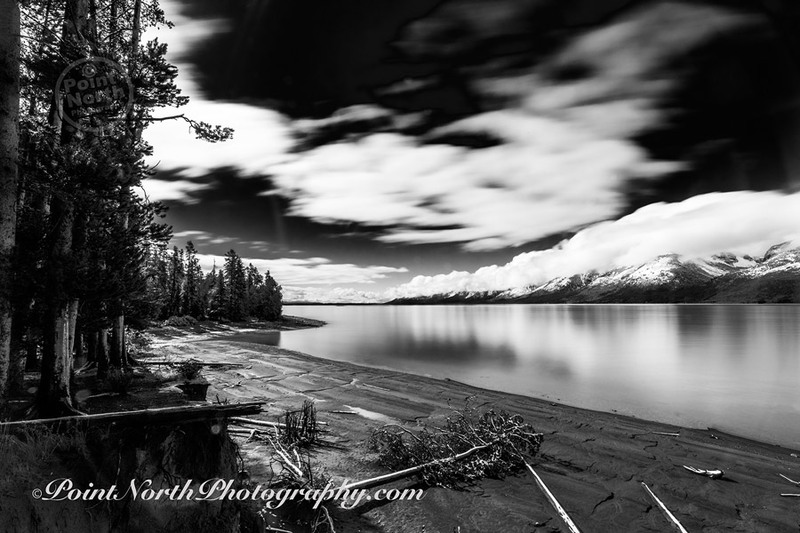 I am Jeff Wier, and I am the photographer at Point North Photography. I specialize in fine art photography of landscapes and night skies with an emphasis on Michigan scenes. I started taking pictures as a young boy. I got started doing photography in the days of film. I would spend every penny I earned on film and then, save my pennies again to get the film processed. Sometimes it would take so long between taking the pictures and processing the film that I would forget what I had taken pictures of and it would be a surprise to see the developed photos. As I grew older, life started to happen, as is the case for most of us, and I got away from photography. I kept telling myself I would get back into it as soon as I had the money to buy equipment. By the time I did it was the beginning of the digital age, and this was all new to me. One day a customer stopped in to the automotive shop I owned. He needed a new transmission but times were hard and he could not afford the price tag. He noticed a book, Digital Photography for Dummies, on my desk. I was trying to learn this new format so I could get back into what I loved. 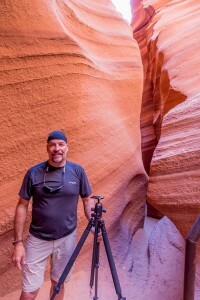 He offered to trade a 10mg pixel Canon Rebel XTi camera body with an 18-55mm lens for a new transmission. The trade seemed rather one sided and I knew that, but I said OK to a deal that ended up being my first step into the world of digital photography. I started right where I left off, taking pictures of the world around me, mostly of the landscapes I loved. I didn’t have to wait for developing anymore as I could process them on my own computer. In April of 2014, I sold my automotive repair business. I promised myself I would upgrade my equipment and take photography more seriously, which brings me to where I am today. I’m seldom without a camera and love taking pictures even more than I did as a kid.